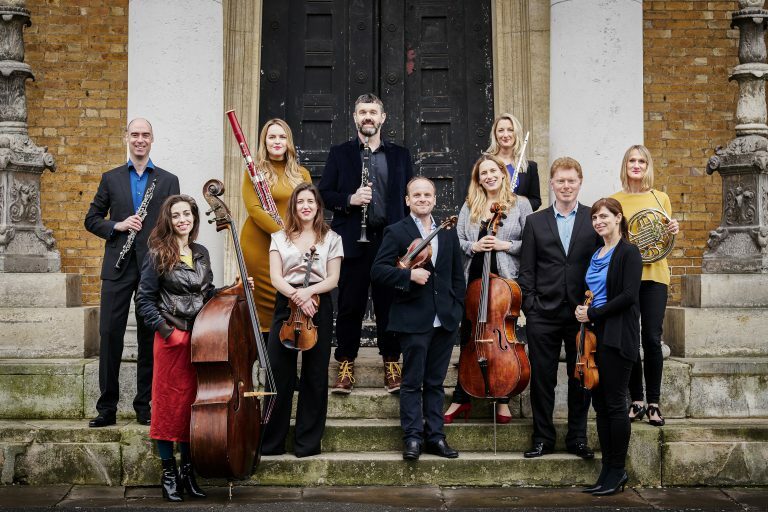 Ensemble 360 is committed to reaching as many different people as possible, to allow audiences to experience classical music in a way that is accessible to them. Performances are presented in new and exciting ways to engage the audience and enrich their experience of classical music. 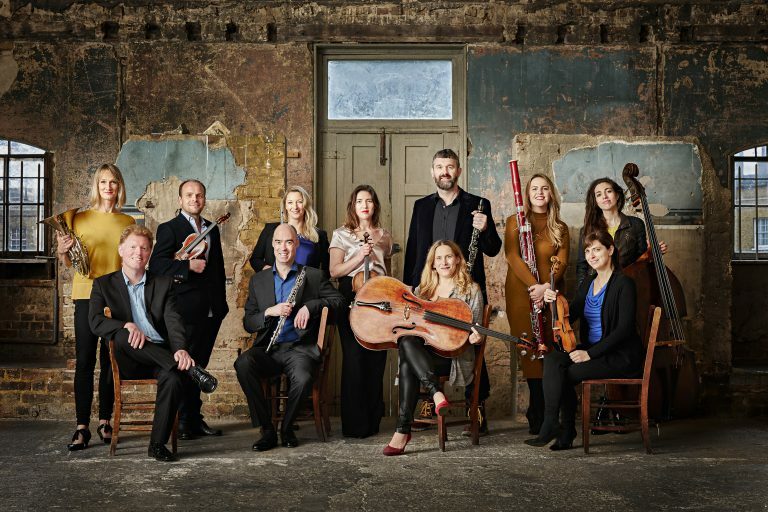 All the ensemble’s musicians and collaborators actively work in music learning and education, and the group delights in bringing exciting musical opportunities to people of all ages, and especially children. Ensemble 360 tours children’s concerts to sell-out audiences nationally. Developed as part of their residency with Music in the Round, the concerts are ideal for primary school children. They present musical adaptations of popular children’s stories, narrated by animateur Polly Ives, and their collaboration has been widely acclaimed across the UK. This season the ensemble will tour alongside Polly Ives and Esther Sheridan the best-selling children’s story Giddy Goat by Jamie Rix and Lynne Chapman set to music by Paul Rissmann. An Ensemble 360 concert reaches beyond traditional chamber music to give audiences a “360-degree” experience. Classical concerts are often presented alongside pre-concert and post-concert talks, conversations with the audience and performances for children. The musicians introduce pieces from the stage with a friendly informality that speaks directly to their audience. Dazzling playing is enriched by their fizzing chemistry on stage and rapport with the audience. Concerts, performance masterclasses and coaching sessions. A big success, capturing the imagination of young and old alike. 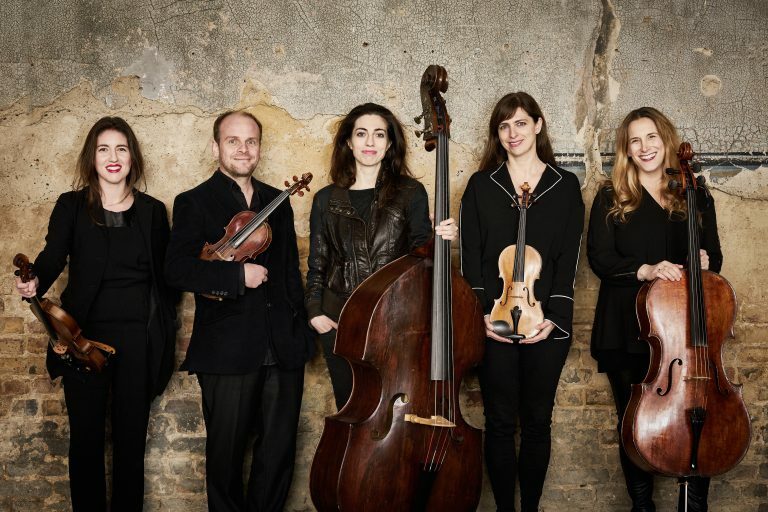 As Ensemble in Residence at Music in the Round, Ensemble 360 has led Bring & Play events, given masterclasses for talented young instrumentalists and University students, and run string weekends exploring Elgar’s Introduction and Allegro and Piazzolla’s Four Seasons of Buenos Aires. The group has directed a chamber music week with Aldeburgh Young Musicians, discovering, rehearsing and performing French music.